The Silver Coast runs north of Lisbon to Fiqueira da Foz. For the holidaymaker, it is a viable alternative to the Algarve. The area has always been popular with the Portuguese wanting to escape Lisbon. 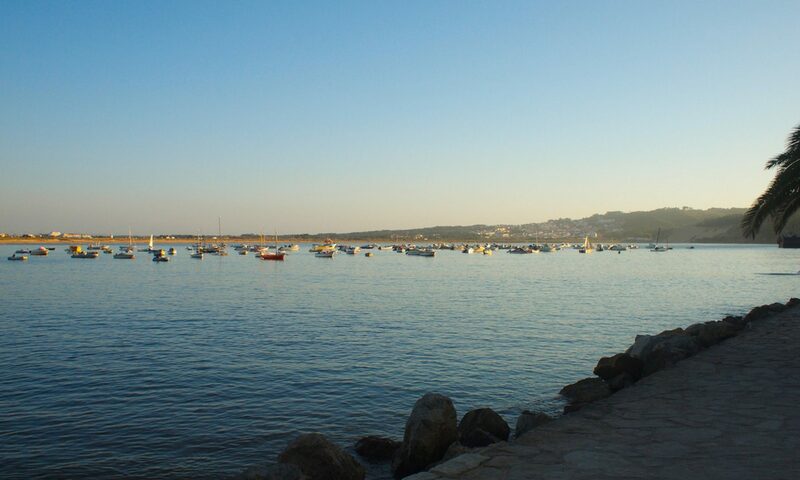 The region is packed with medieval towns, fishing villages and historical buildings. 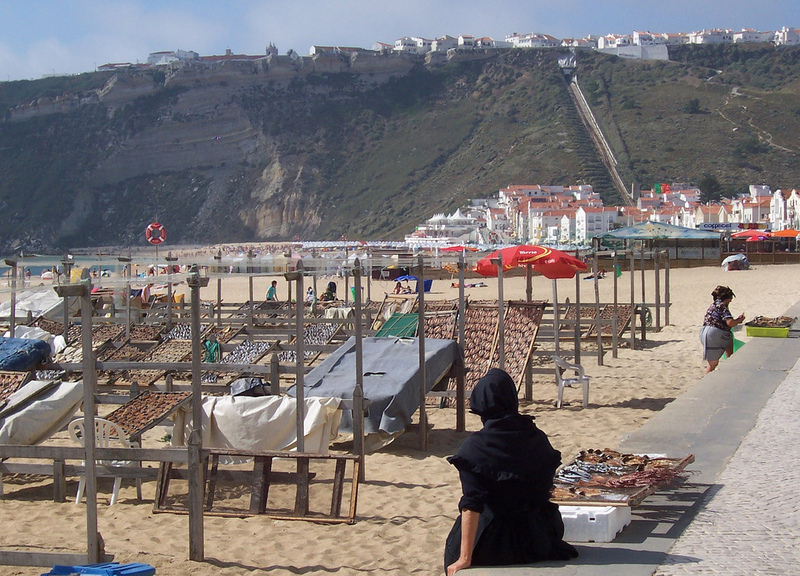 The Silver Coast retains traditional Portuguese ways. Donkeys are still used and elderly women wear black dresses with knee-high stockings. Fishermen wear checked shirts. In towns and villages, people tend to speak Portuguese rather than English. Portuguese people are exceptionally friendly. The Silver Coast has an almost perfect climate. Winters are mild with daytime temperatures averaging 17°. In the summer, cooling Atlantic breezes make for a comfortable 27° daytime average. 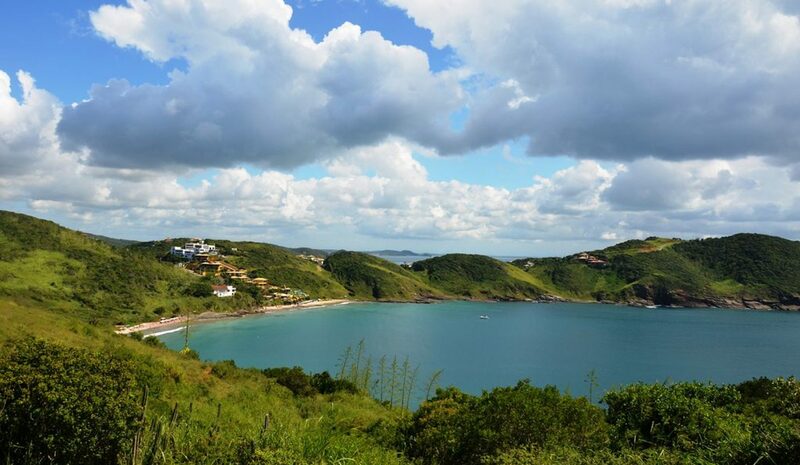 The Silver Coast enjoys almost 275 days a year of sunshine. The Atlantic-ocean is chilly (average sea temperatures range February low of 14.5° to a September high of 19°. The local nickname is the cold coast due to the sea temperature. But, the beaches are superb sun-traps with many sheltered by rugged cliffs. 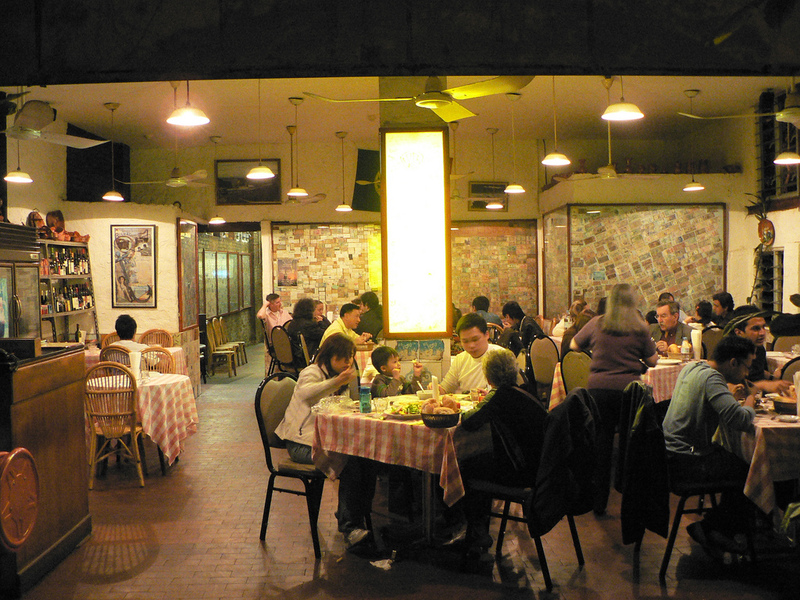 In the towns and resorts, there are all sorts of cafés, bars and restaurants. Portuguese food uses fresh ingredients simply cooked. Basic, fresh fish dishes are the norm. Local fishermen sell their catch directly to restaurants. This includes prawns, lobster, crab, sardines, and hake. The national dish is dried-salted codfish called Bacalhau. It is cooked in a variety of ways. 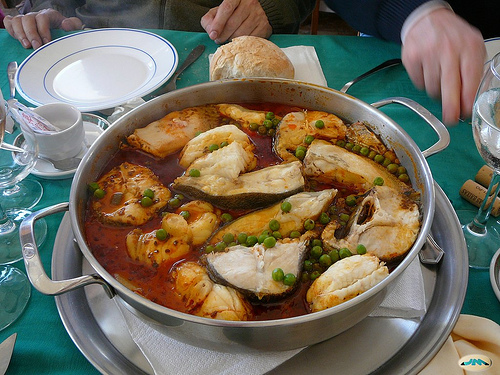 Another favourite is Caldeirada ~ a stew consisting of a selection of fish and shell fish plus tomatoes, onion and potatoes. Restaurants will provide a filling selection of bread, olives, ham, fish pastes, cheeses, prawns etc. (called the couvert). There are a great variety of rich, strongly flavoured goat and sheep milk cheeses that are usually eaten separately from the dish. You could try spit-roasted suckling pig from Bairrada or stewed chicken from Alcobaça. There is an eye-watering selection of regional sweets and cakes. These include pao-de-lo from Alfeizerao, pastries from Tentugal, arrufadas from Coimbra and Aveiro, cavacas, trouxas de ovos from Caldas da Rainha, ovos moles from Aveiro, bean cakes from Torres Vedras and compotes & dried fruits from Alcobaça. 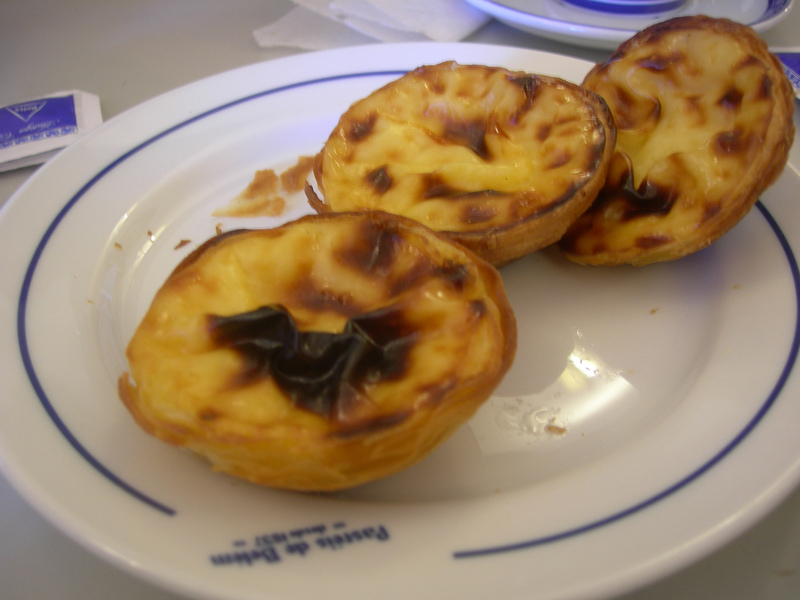 Our favourite is the national pastry, pasteis de nata ~ a flaky pastry with custard filling topped with sugar (acucar) and cinnamon (canela). Children are always welcomed at restaurants. 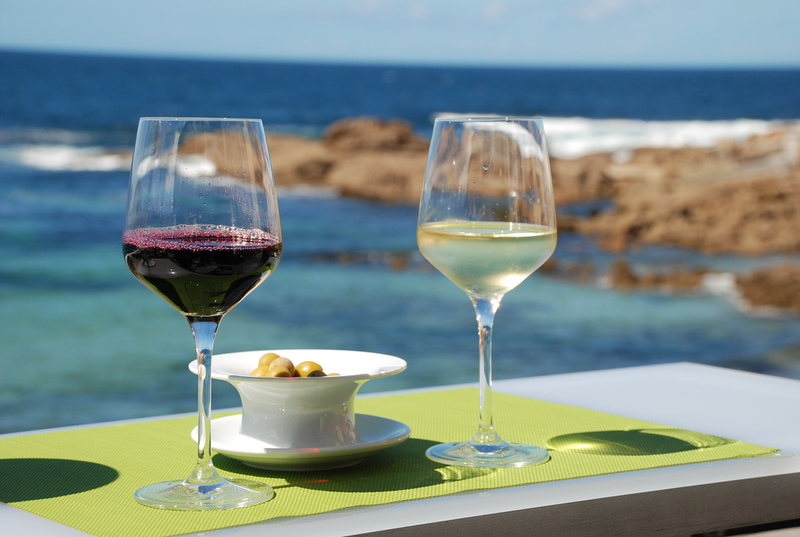 Meals with regional wines (both red and white) are surprisingly affordable. For 2000 years, wine has been produced on the banks of the Tejo. There are five denominations in the Ribatejo region – Almeirim, Cartaxo, Chamusca, Coruche and Santarém. The vineyards in the valleys near Arruda dos Vinhos are attractive and known for their Beaujolais style red wines. Try sparkling wines from Bairrada, reds and whites from Bucaçao, Cantanhede, Tomar, Gaeiras, Obidos, Rio Maior, Bombarral, Torres Vedras and Arruda.